Seeking and Sharing God's Word! Jimmy Taylor was born and raised in St Pauls, NC. He has been a member of FBC since 1985 and has been involved in the youth and music departments. Jimmy began piano lessons when he was in the 4th grade and continued with lessons throughout high school. He took private piano and organ lessons at UNC-Pembroke and was involved in the music department there. 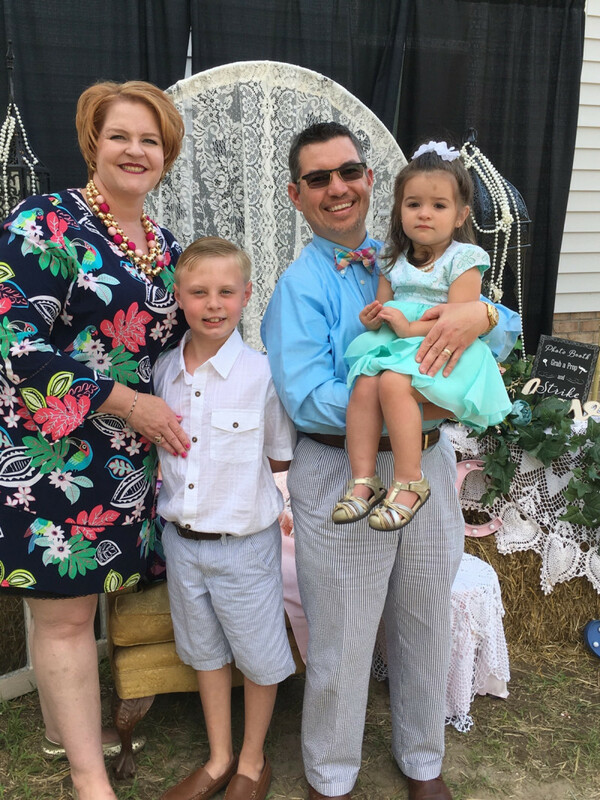 Jimmy became assistant music director of FBC in October 1996 after serving as organist at Zion Hill Baptist Church in Lumberton, NC for a couple of years. He became music director of FBC in July 2010. He is the church organist and directs the handbell choir and the sanctuary/children’s choir. Jimmy is also branch manager of First Bank in St Pauls. Jimmy is married to the former Shelley Bullock of Stedman, NC. 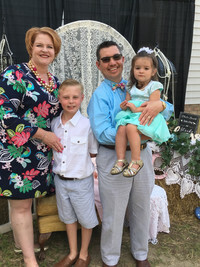 Prior to the birth of their children, Jackson Roger and Hannah Rose, she was an elementary school teacher in Fayetteville, NC. His parents, Mac & Lorraine, are also members of FBC. His favorite scripture verse is Psalm 150:1: “Let everything that hath breath, Praise the Lord! Praise the Lord!”.